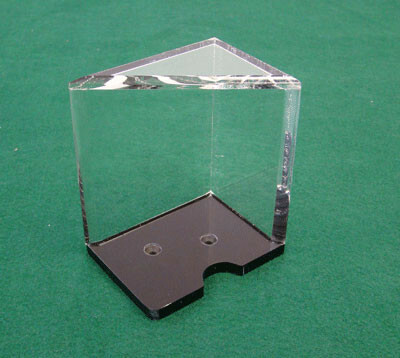 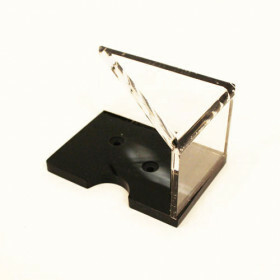 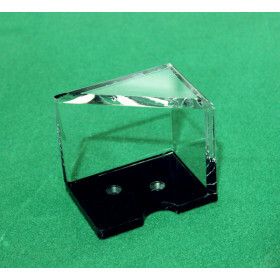 Heavy duty acrylic 6 deck blackjack discard tray. 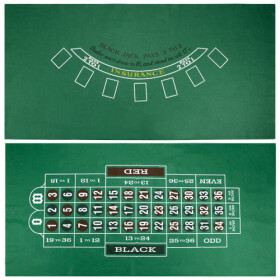 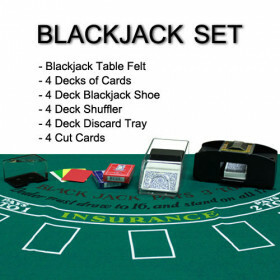 This casino grade blackjack discard tray holds up to six decks of playing cards. 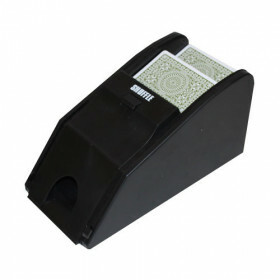 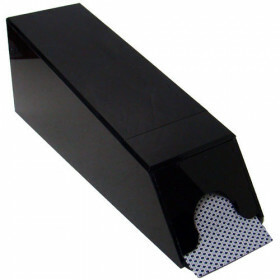 Used to keep your used cards neatly until the next shuffle, this is a must-have accessory for any blackjack table.